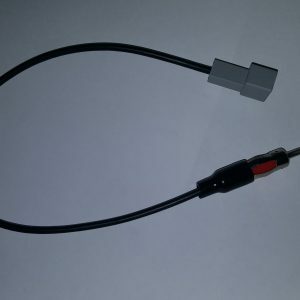 View cart “Ford Fg mk1 mk2 fgx falcon aerial adapter for aftermarket head unit to factory aerial” has been added to your cart. 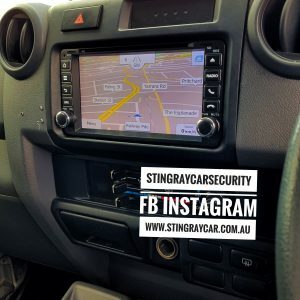 Ford Falcon Fg mk 1 mk2 Android multimedia satnav..dvd reverse camera usb bluetooth.. internet wifi..Supports obd2 torque gauges. 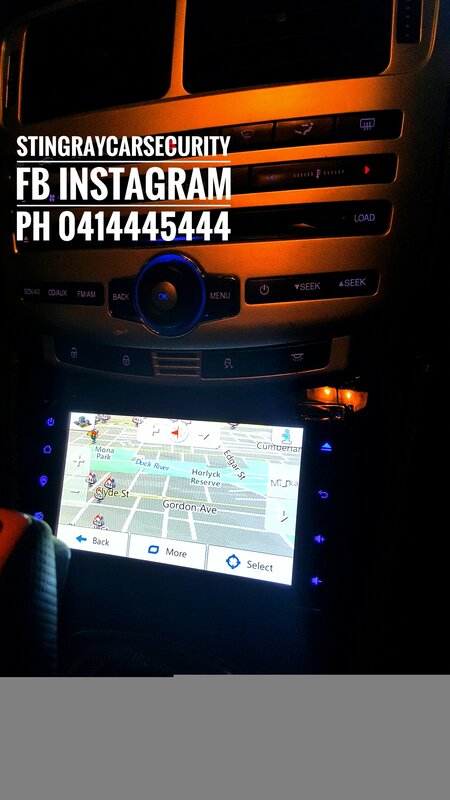 Youtube.Google maps and internal igo maps.Music bluetooth streaming from your phone. Comes with fascia and installation in Sydney only.